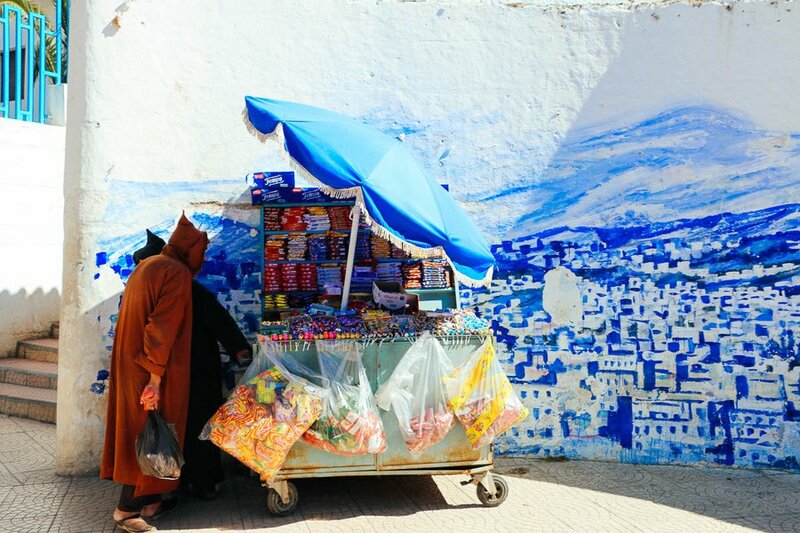 The Blue City: Chefchaouen, Morocco. All photos by Madison Cuthbertson. 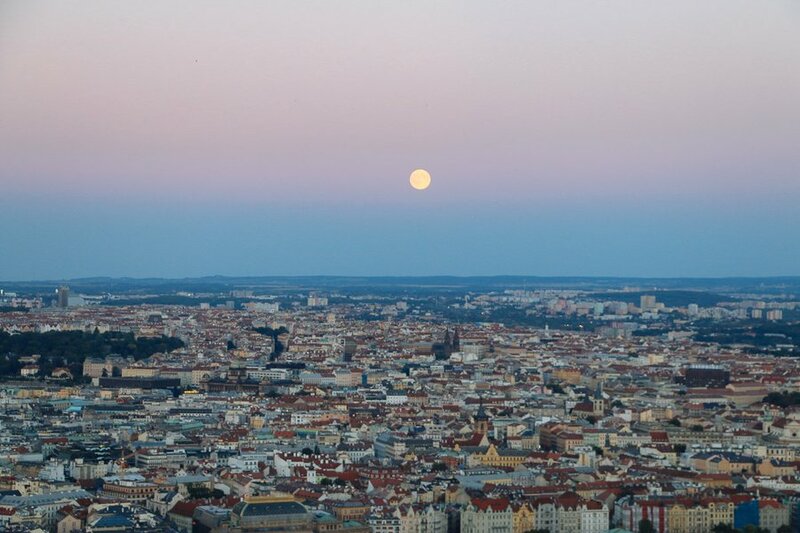 After a year abroad in Paris, Fathom intern and photographer Madison Cuthbertson takes us on a whirlwind tour of places she visited through the lens of her camera, matching cities and countries with colors that she feels speak to the distinct place and culture. 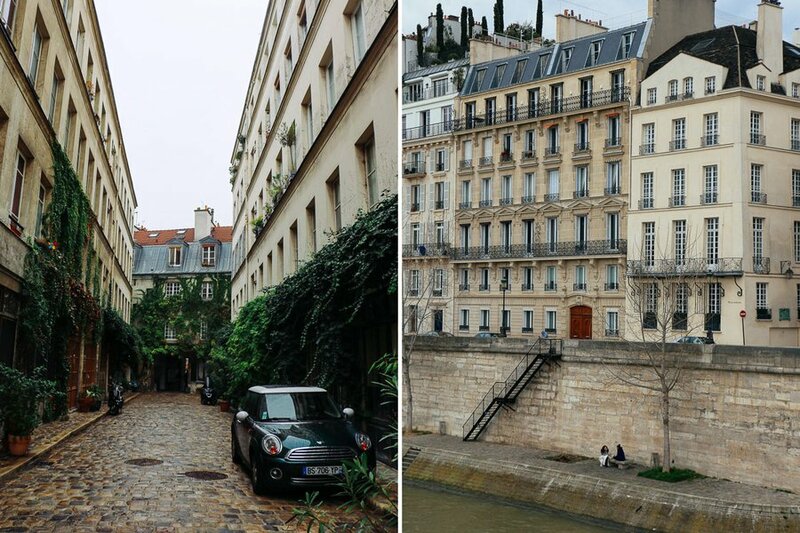 The idea of associating colors with places popped into my head after a few months of wandering through the white-washed streets of Paris, immersed in the gray, cream, and beige that coats the buildings, the neighborhoods, and the sky. 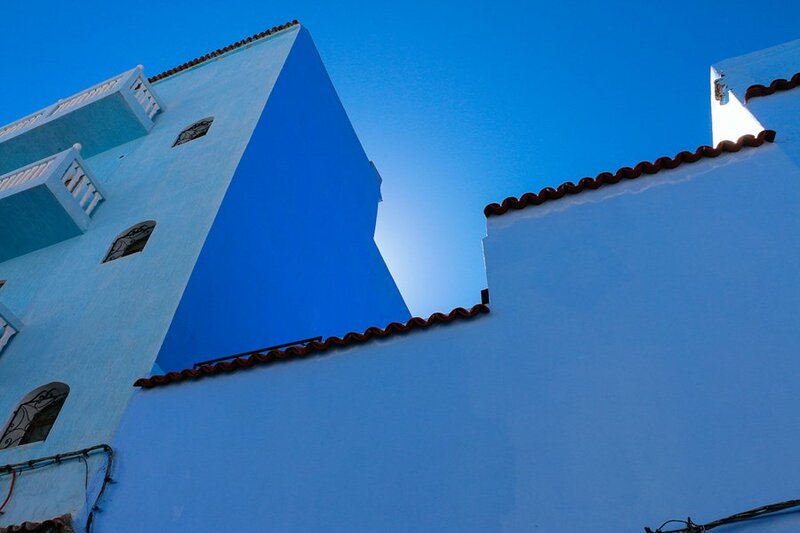 Awestruck in Chefchaouen, Morocco (also known as the Blue City), the notion of affixing a color to a place came to me again. 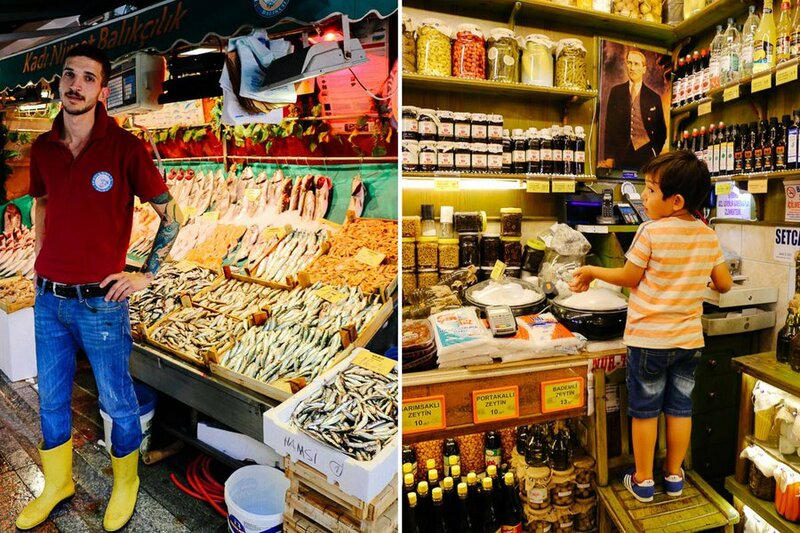 Looking back through my photo archives, I began to notice the orange buildings of Piazza Santa Croce in Florence, the golden details in the markets of Kadıköy in Istanbul. The colors naturally revealed themselves all over the world. The blaze of red reaches deep into Andalusia, the most populated community in the country, Sevilla is at the heart of Spanish culture. 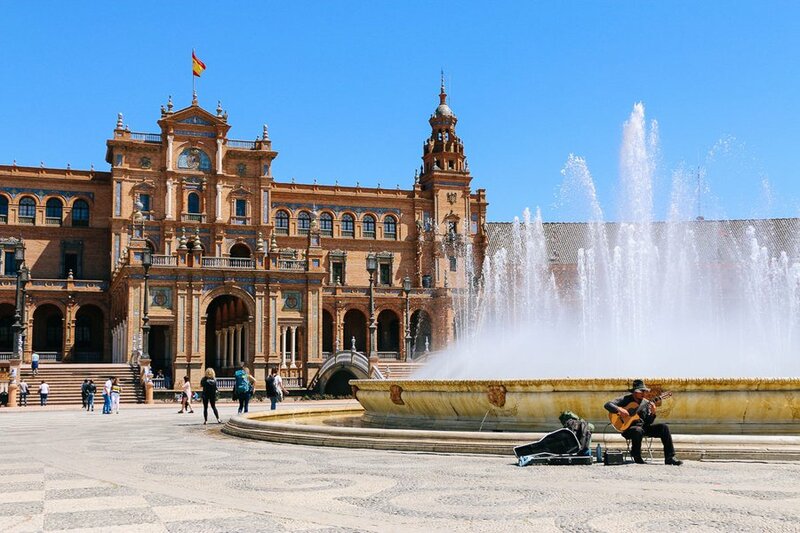 The spirit of red runs through the waters around Plaza de España and up to the top of the Giralda bell tower of the Catedral de Sevilla. 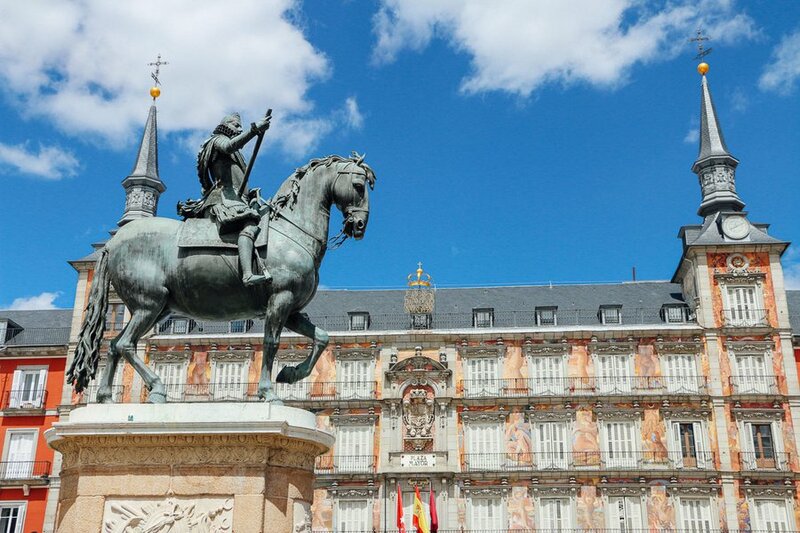 Further north, waves of red flow through the capital of Spain, Madrid, decorating the exterior walls in Plaza Mayor. The notorious Spanish sun, firey flamenco dresses flapping to a ryhthm, a matador waving his muleta before a charging bull. Spain is red. Red begins as far north as Barcelona in Catalonia. 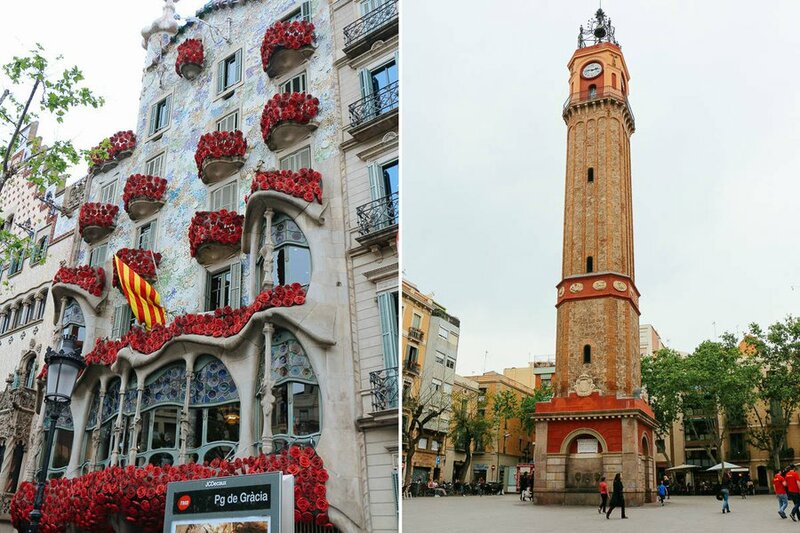 Literally, on the Arc de Triomf and in plazas around the city — like Plaza de Gracía pictured here. In summer, when children stay out in the streets until well past midnight, the warmth of red can be felt in the relaxed nature of the Spanish community in local neighborhoods. At its core, Tuscany is a deep arancia. 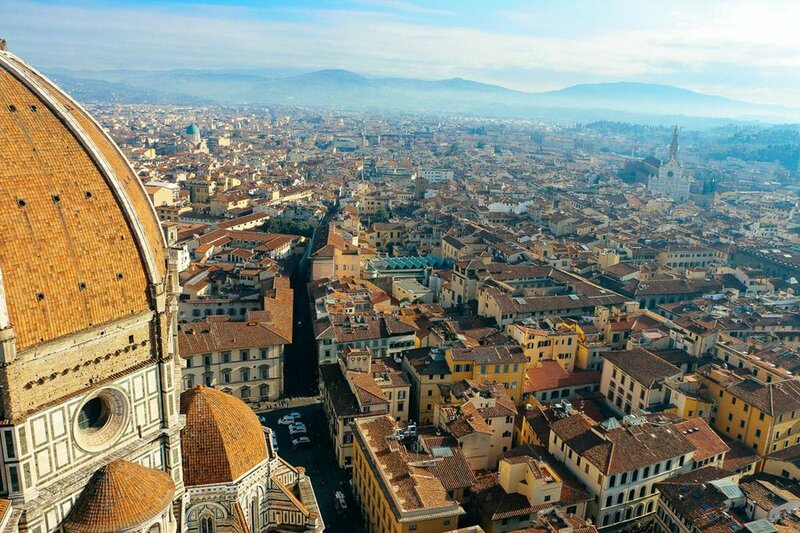 Not as harsh as the reds of Spain, Italy is muted the way olive skin tans under the heavy rays of the sun. When creamy mozzarella mixes with tomato, you get the orange of Florence. Orange is the strong bond of Italian heritage and famiglia that I feel when walking along the Arno River and gazing across the city from Piazzale Michelangelo. Old-world splendor. Rich, well-preserved history. Fusion between two worlds. 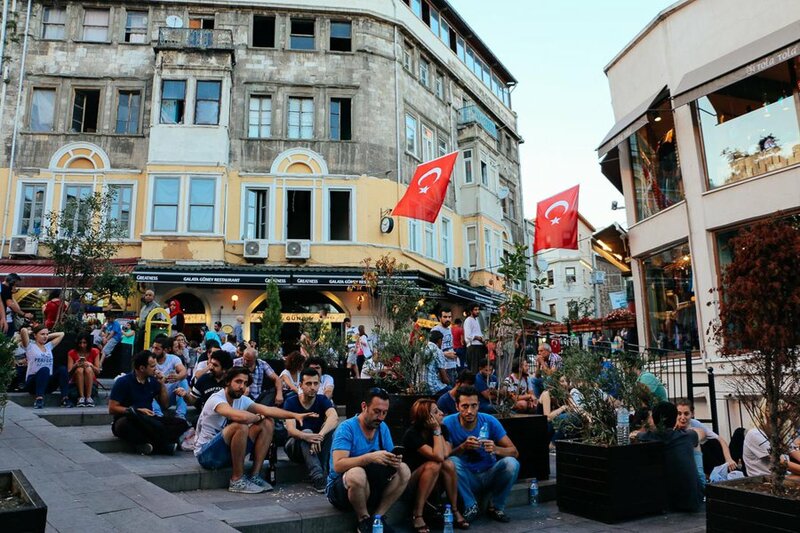 The remnants of former glory are everywhere you look in Istanbul. There is a certain profundity of culture in this city that could only be described as a deep gold. 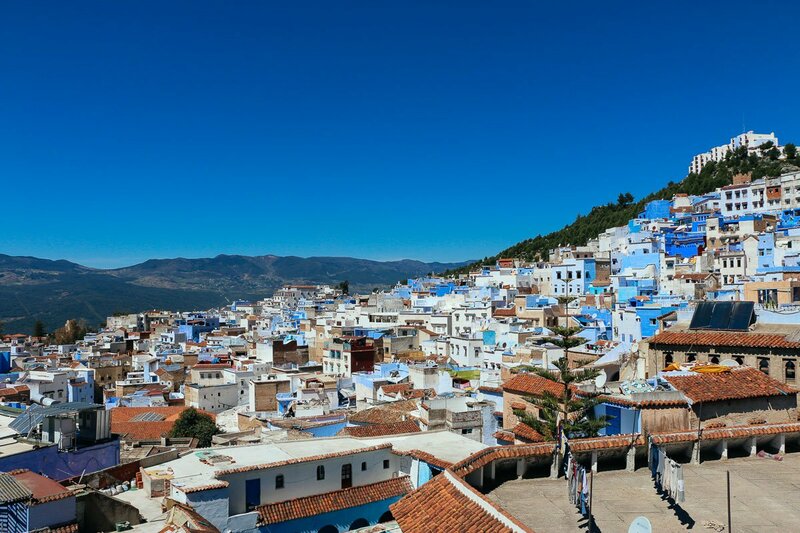 Chefchaouen is the Blue City. (Some believe the blue was introduced to deter mosquitoes.) Blues of various shades coat the walls and doors. It's heaven in the desert. At points, the boundary between the sky and buildings disappeared and I was entirely submerged in the sea until I turned away. 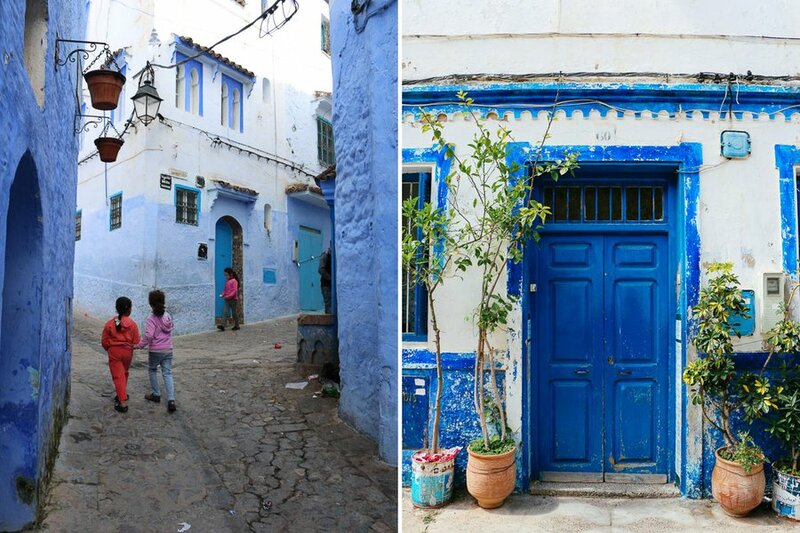 Morocco is as elusive as a dream: A vibrant picture waiting to be captured; something more waiting to be discovered. You cannot put your finger on it. It is a blue that is silent and alluring. Everyone loves it, but I'm not sure everyone understands it. Morocco left me perplexed, wanting to know more. The Prague Castle, once the helm of the Holy Roman Empire, looms over the city. Walking down cobblestone streets, among baroque architecture in various pastels, I felt like I was floating through a less orchestrated version of Walt Disney's Magic Kingdom. However, at other times, Prague felt barbaric and rustic — beer halls serving meat platters bigger than my head and the gothic Church of Our Lady before Týn that could only be described as belonging to a Disney villian. Prague — a majestic purple with a few drops of black mixed in. The entire rainbow could be attributed to Lisbon. 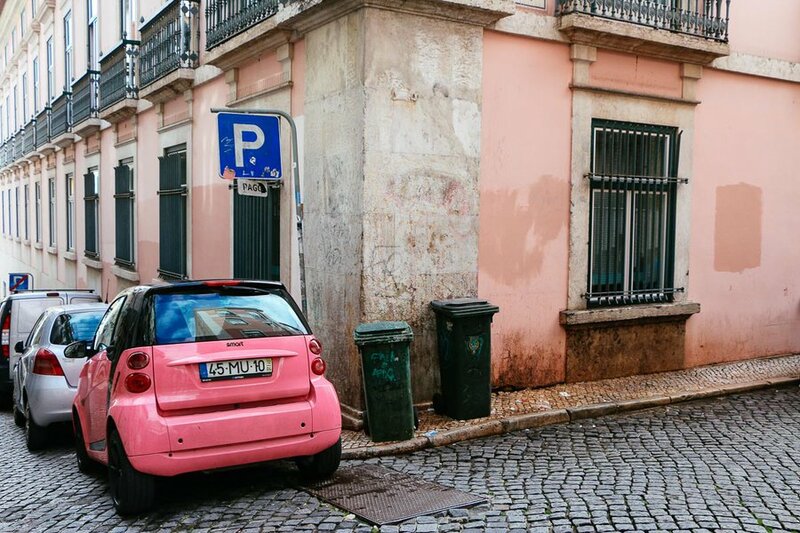 But pink best fits the personality of Portugal's capital city. Lisboetas are happy and open — I once took an Uber (the only one in the whole city) to escape a torrential downpour and spent the whole ride in conversation about culture with my driver. On the Atlantic ocean, Lisbon is bubbling with the energy of the sea and the rush of the urbanity. Seagulls squaking in the sky. Trolleys rumbling down nearly vertical inclines. A youthful atmosphere of rosa. In Rome, my sister was scolded for attempting to pick an orange fruit from a tree in the Roman Forum. 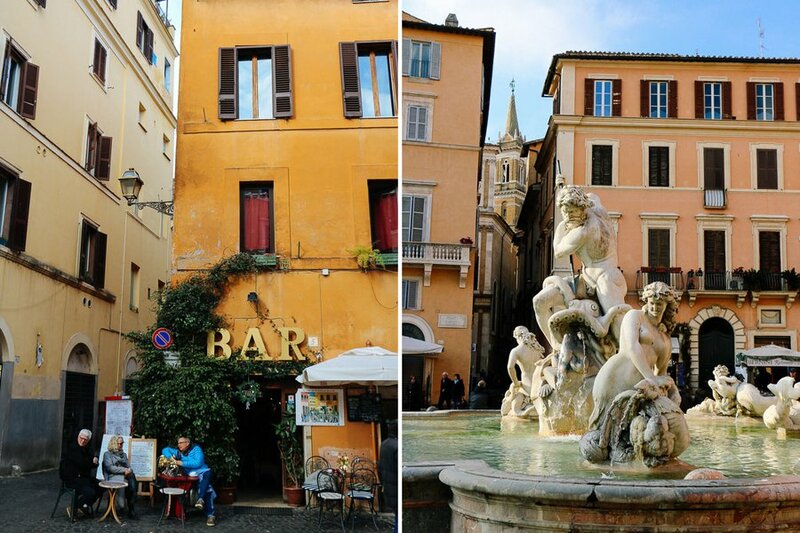 Throughout the big city, the frenzy of orange permeates in the noise of vespas speeding through alleyways and the remaining echo of spectators screaming in the Colosseum. People here are warm, welcoming, and proud of their heritage — the friendliness of a soft yellow fused with the pride of the purest gold. My favorite image of Istanbul: a line of aged fishermen perched, day and night, on the Galata Bridge over the Golden Horn. In more ways than one, Sweden is green. Swedes are the healthiest, most civilized people I have ever encountered. 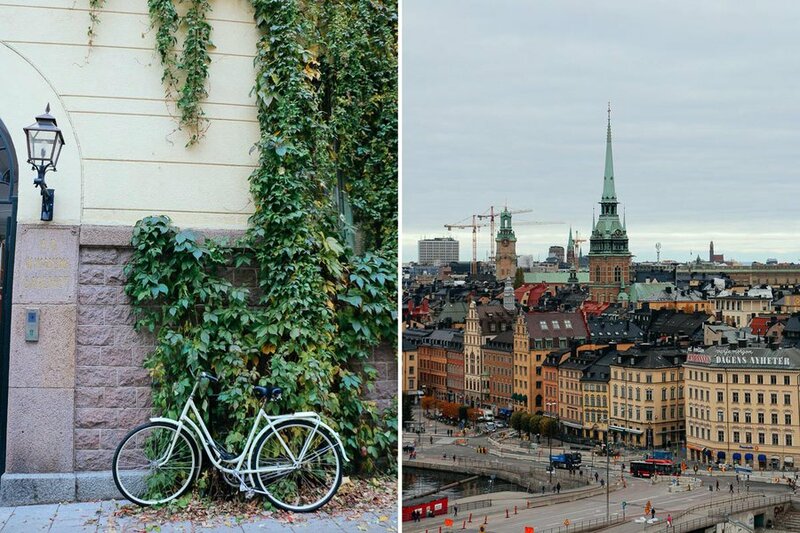 Stockholm is conscious and orderly — almost too perfect. Although it was cold and dark when I visited (in October), the essence and energy of green flows through the city. In the markets of Asilah, merchants are outgoing and assertive with tourists. Beyond the main square, Moroccans are reserved and keep to themselves. Children run through the streets, sneaking a peek at the passing Westerner and giggling amongst themselves. The blues here are soft and modest and secretive. After spending an entire year in Paris, it is difficult for me to squeeze it into a box. Like any city, Paris carries both filth and purity on its back. What makes Paris different is that it's always wiped clean. Even for the true-born Parisian, the city will always sparkle — not to the rhythm of the Eiffel Tower at night, but to the beat of local markets on the Right Bank and cafés along Canal St. Martin. The city and its inhabitants possess a distinct class and charm. Paris is a gleaming white pearl at the heart of a shell of rich history, divine cuisine, and unforgettable spirit. 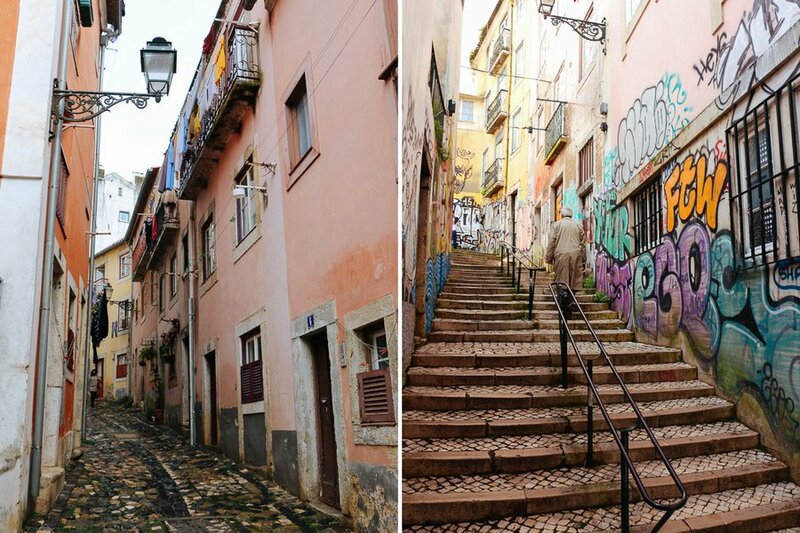 The streets of Lisbon twist and turn — up a mountain, down into a valley. But the burning sensation in your thighs from taking those inclines are dimished by the views of vibrant street art. At the top of the hill, my cheeks were pink and my legs ached, but it was all worth it. Madison Cuthbertson is a Fathom intern, student, photographer, writer, and travel addict. She spent her freshman year abroad in Paris and hopes to pursue a life of adventure after graduating from New York University. She is an avid blogger at From Madison where she curates a beautiful life by sharing her New York life and travel photography. You can follow her on Instagram. She travels to learn about and document a wide range of cultures and fascinating places.